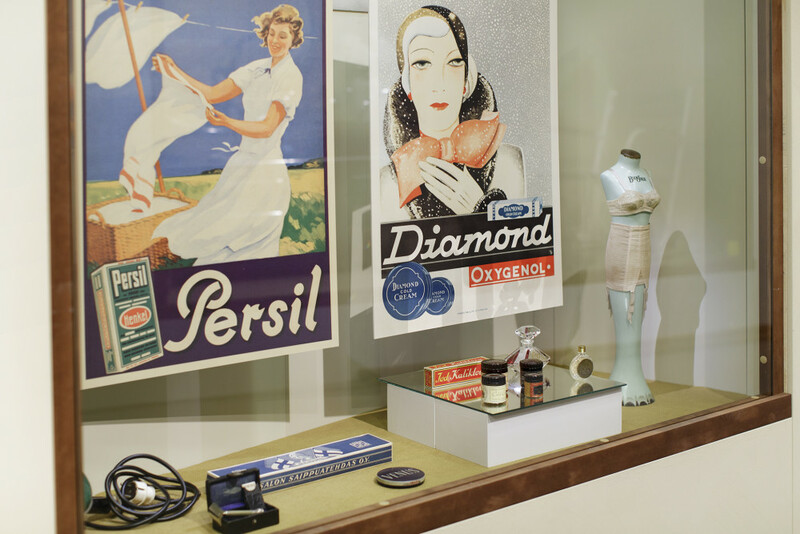 The Helsinki Bites exhibition dives into the past of Helsinki, bringing up common memories about the city’s history. History comes near in the Helsinki Bites exhibition, allowing the visitor to experience the past of the city with all of their senses in many different points. “I remember that, that’s just what we used to have!” many visitors may exclaim in many different spots. In a 1950’s home built for the exhibition, one can try out how it feels like to laze around in a steel string bed and browse through an old Anttila catalogue. The favourite shows of the time play on the radio. The big music stars of the era, such as Olavi Virta and Tapio Rautavaara, can naturally also be heard. 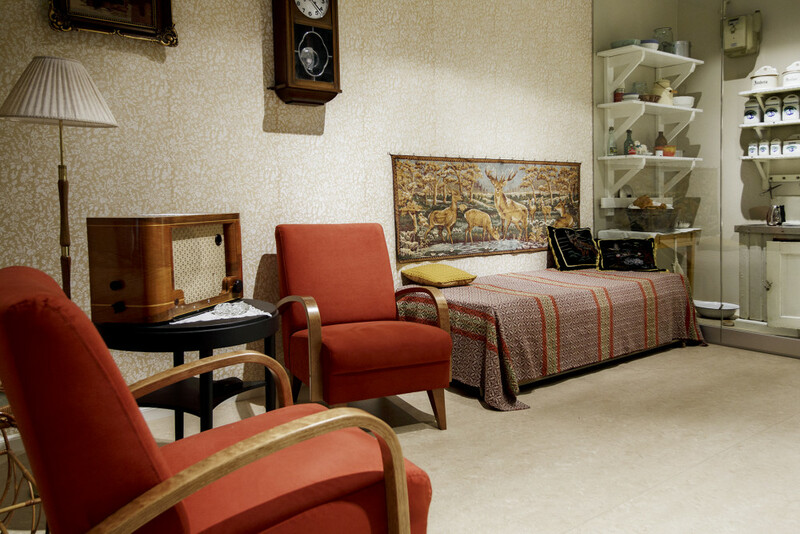 In a 1950’s home built for the exhibition, one can try out how it feels like to laze around in a steel string bed and browse through an old Anttila catalogue. 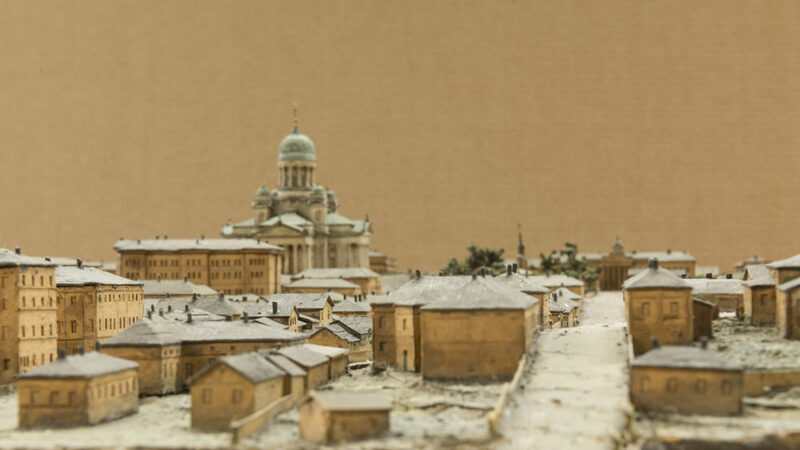 The exhibition also showcases the miniature model of Helsinki of 1878, a dear item that many residents have been missing. The City Museum ordered the model in the 1920’s, and it was exhibited in the Hakasalmi Villa until the 1980’s. It now illustrates the changing city in the new museum. 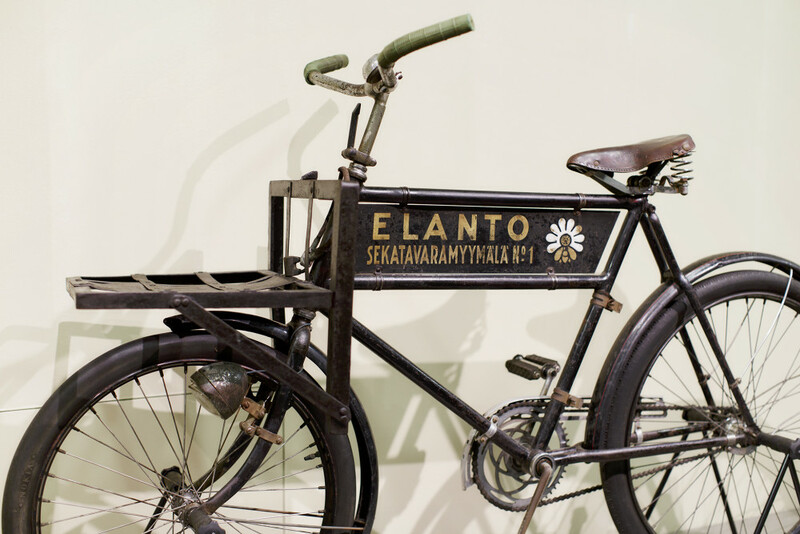 The makers of the exhibition have been seeking experiences and memories that bring the citizens of Helsinki together. The city’s shores are important for many and therefore have their own section in the exhibition. To complete the experience, visitors can have their photographs taken wearing nearly genuine bathing suits from the end of the 19th century, in front of an unbelievably beautiful beach scenery from Helsinki. As otherwise in the new Helsinki City Museum, citizens have participated intensively in the planning of Helsinki Bites.  The cooperation will continue as one section of the exhibition will be renewed by one of the citizens’ organisations on a regular basis. The first ones on stage will be the skateboarders, taking the visitor to familiar places, but with a new and surprising angle. The journey through Helsinki’s past is fascinating, and even more worthwhile with the guidance of the Helsinki Echo-newspaper. Download the newspaper here!